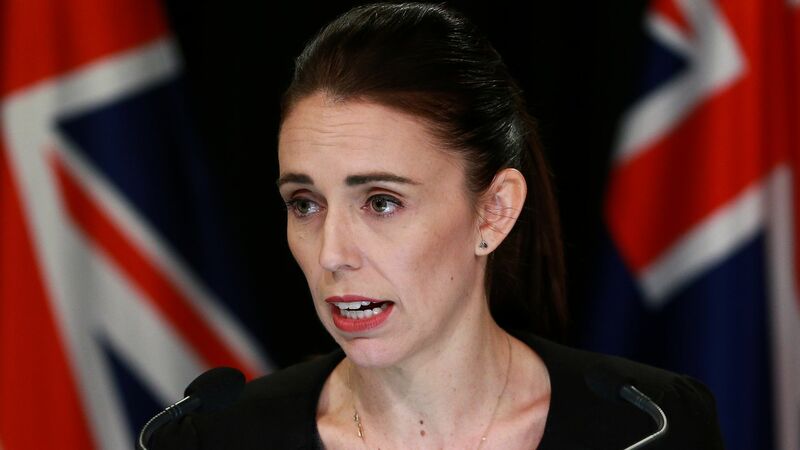 New Zealand will hold a Royal Commission of Inquiry into the Christchurch terrorist attacks, Prime Minister Jacinda Ardern said Monday afternoon local time. The details: The inquiry will examine the roles of New Zealand's security and intelligence agencies in the lead-up to the March 15 shootings at two mosques that killed 50 people. "The inquiry will look at what could have or should have been done to prevent the attack," Ardern said. "It is important no stone is left unturned."